A unique look for today’s more contemporary-styled homes. 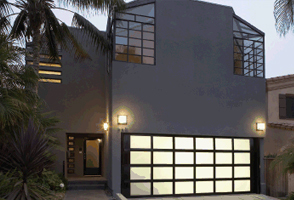 Crisp lines and sleek design formed from durable corrosion-resistant aluminum and light-filtering glass make a striking complement to your home. Features 197 powder coat color options to best match your home. Clear anodized finish comes standard. Available for a unique, distinctive look. Variety of vertical rail widths and horizontal stile widths to complement your home’s style.